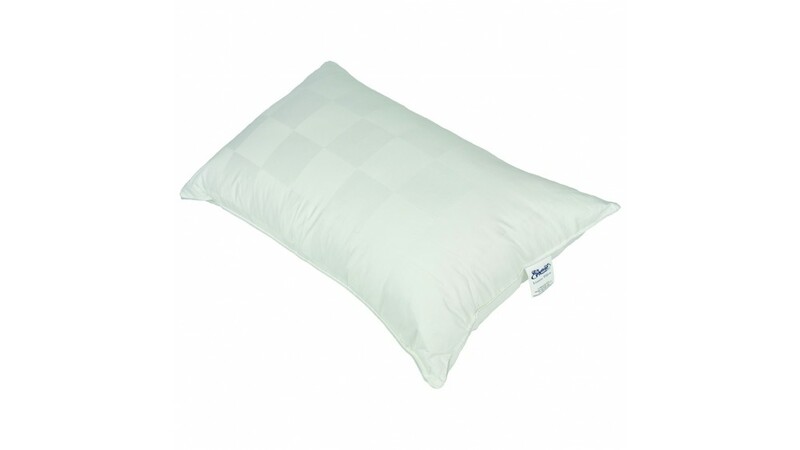 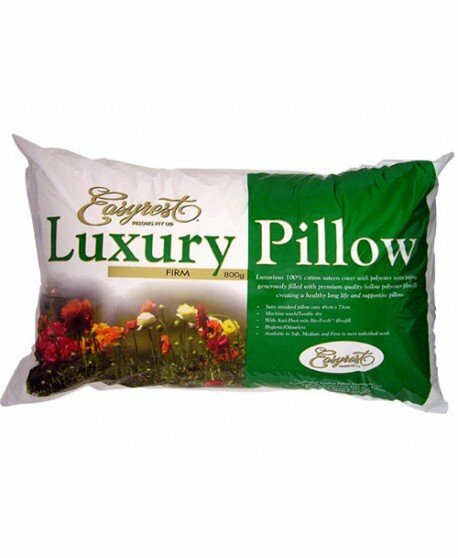 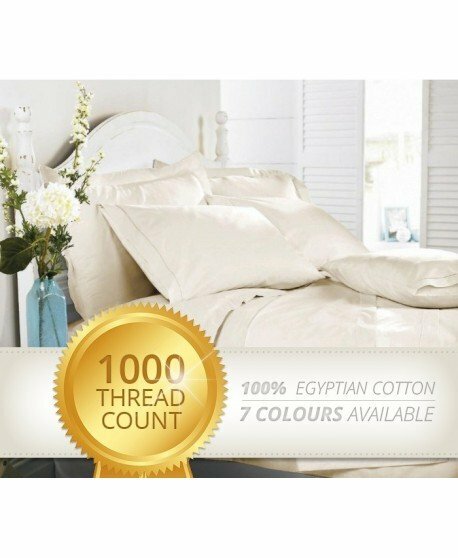 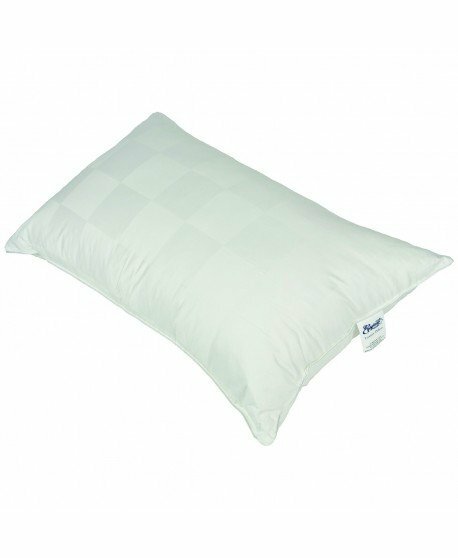 The Easy Rest Luxury Soft Pillow combines luxury cotton sateen cover with polyester satin piping and is filled with premium quality polyester fibre. 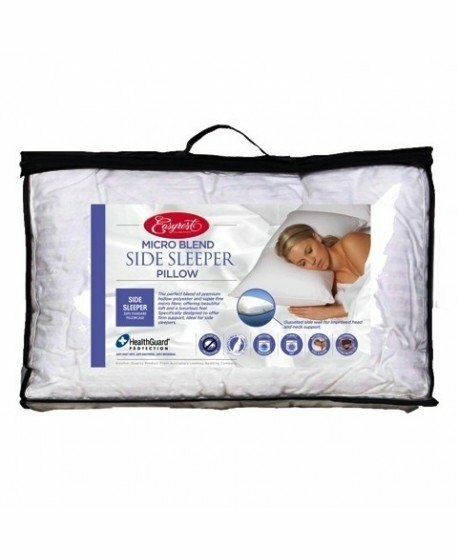 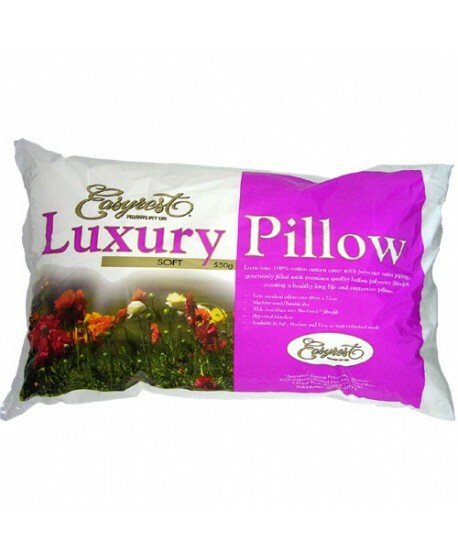 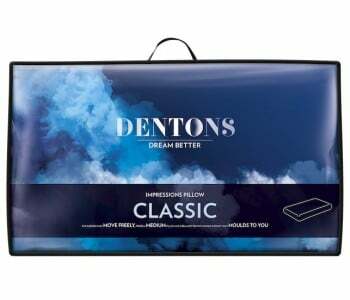 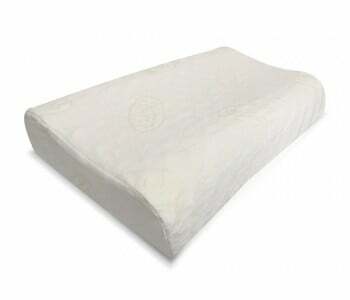 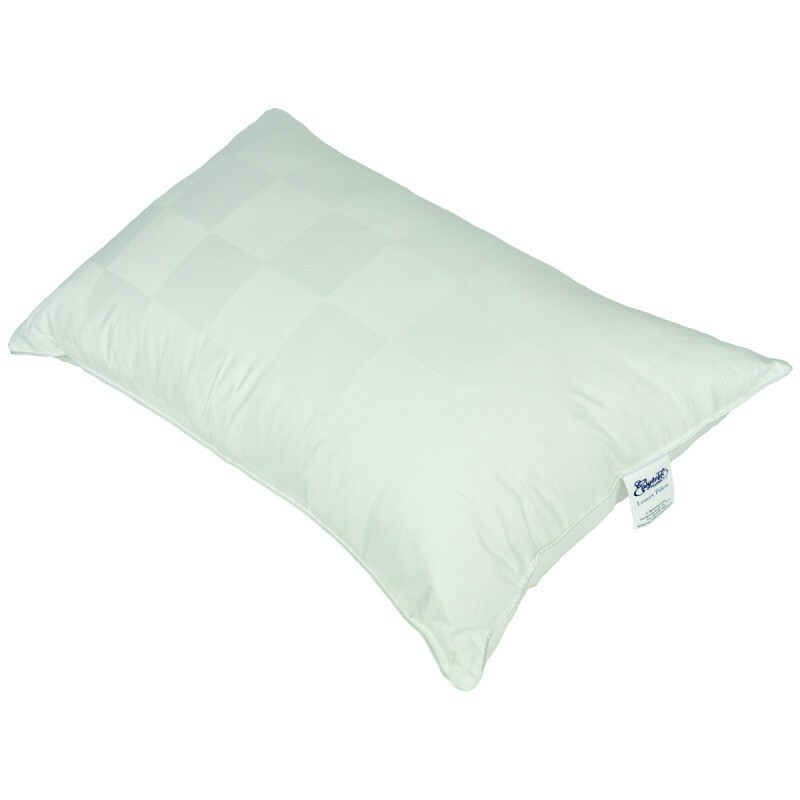 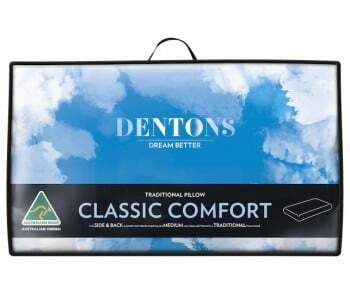 This gives the Luxury Soft Pillow extra support and comfort and makes it long lasting. 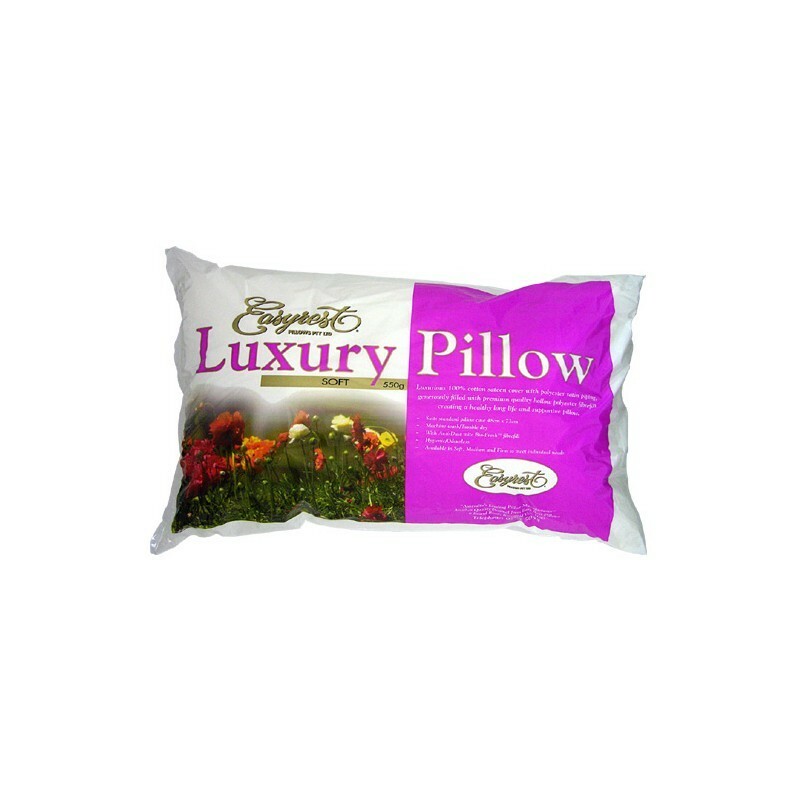 This pillow is designed specifically for those who prefer a softer pillow or for those who sleep on their stomach.